Gorgeous Dylan is 8 years old. He has a rare, undiagnosed genetic condition which presents itself in so many ways. He is non-verbal but has found his own way of communicating with his parents. Dylan’s dream was to go to Disneyland Paris. The Dream Factory are so blessed to have been part of this Dream. The pictures speak for themselves – and seeing Dylan’s smile and interaction with the characters is truly priceless. 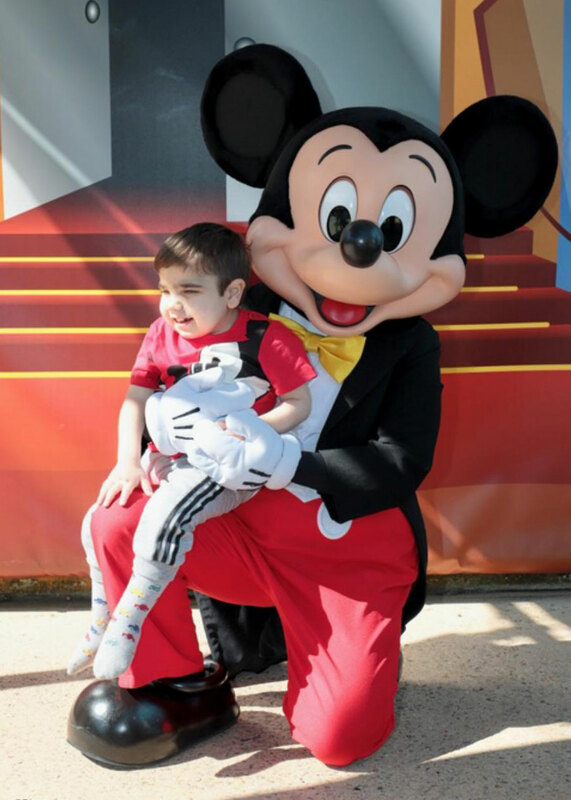 Dylan, we are so thrilled that Disneyland Paris was a Dream come true and that you and your family have created magical memories that will last forever.